Computational analysis is the key to transform you into a more effective designer. 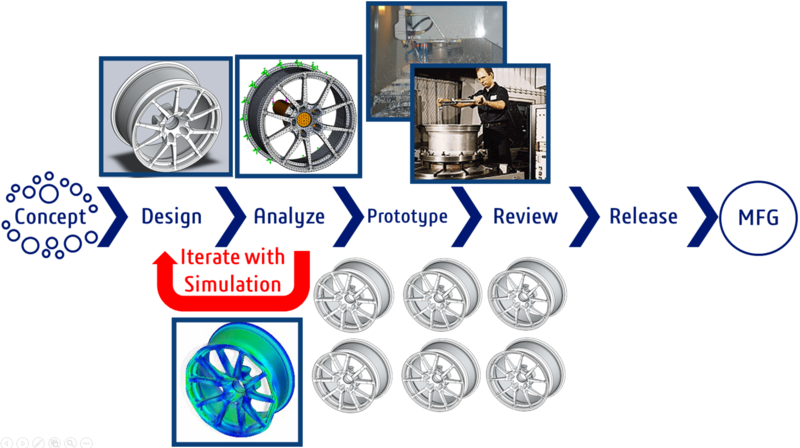 No longer reserved for specialists, design simulation tools put your product development skills into the fast lane by enabling quick, accurate testing and analysis of designs to ensure quality, durability, and performance. If you’re ready to level-up your design skills, this 90-minute webinar will prepare you to excel with SOLIDWORKS Simulation Standard. 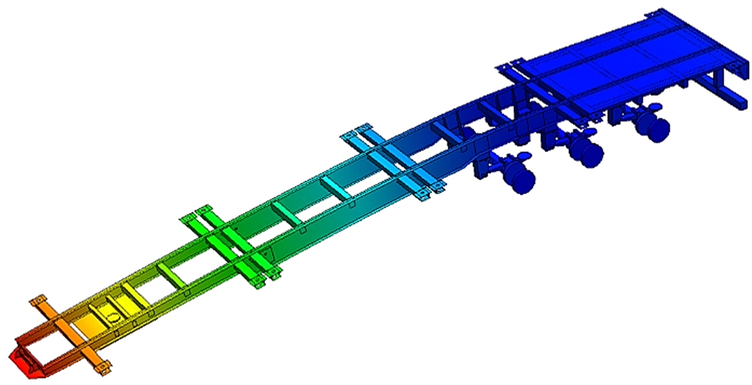 The goal of this webinar is to give designers and engineers new to simulation a good basic understanding of FEA and enable them to start using SOLIDWORKS Simulation Standard effectively. REGISTER HERE for the special 90-minute session on Tuesday, November 20 at 2 PM ET.